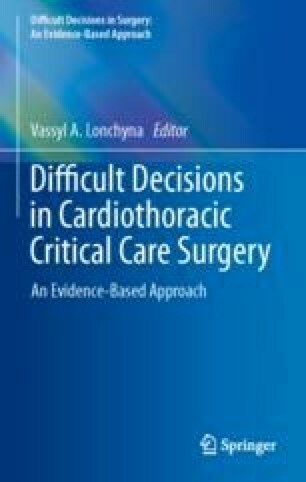 Cardiac imaging in the cardiothoracic intensive care unit (CTICU) plays an important role in the pre- and postoperative management of patients. While echocardiography is the primary imaging tool used, comprehensive examinations performed by a sonographer and interpreted by a cardiologist may not be available when assessment is required urgently or frequently. Focused cardiac ultrasound (FCU) is an ultrasound examination performed and interpreted at the bedside by a non-cardiologist to evaluate for a defined list of diagnoses. Several subspecialties have shown the value of using FCU in conjunction with physical exam and monitoring devices to guide patient assessment and management. This chapter will address the use of FCU in critically ill patients, with a focus on the CTICU.